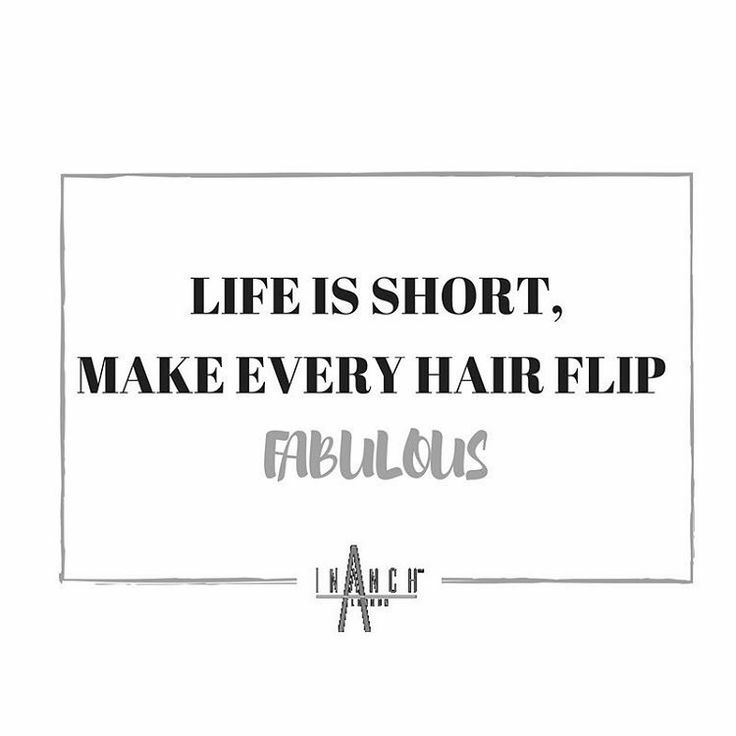 Life is too short to have a boring hair and with long tresses, you can make n no. 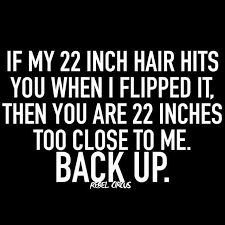 of hairstyles. 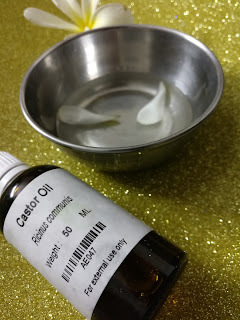 Tired of using different shampoos and hair-oils. 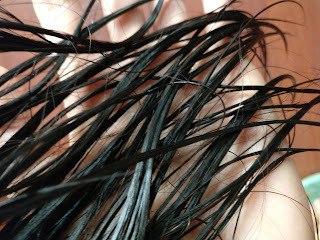 Just use this one hair mask religiously in a month. You can feel the difference by yourself. Mix all the 4 things in a bowl and apply with a hairbrush. It is a human tendency that we start things with full zest but gets lost somewhere in between. So to maintain that commitment we should have some motivation. Okay! Let us start with the incentive tool. C'mon it is not that tough. 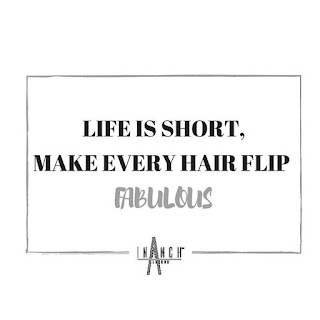 It is the weekend, you may have a plan to go out and you are never fully dressed until you do your hair nicely. 90% when your are about to shower? It will take only 25 mins of your time. 10 mins prep time and 15 mins application. You just have to do this 12 more times. That's it! and you can see the change by yourself. 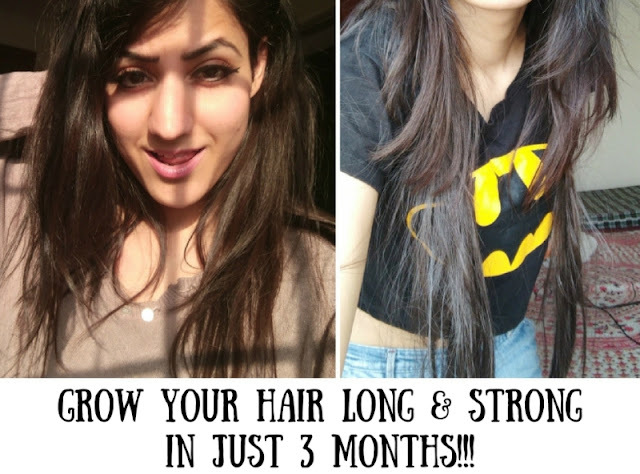 You can grow your hair by almost 1 inch in 1 month. But to see the changes for good, it takes around 3-4 month time if you do this religiously. I have got the results, so can you! Did you like this post? Don't forget to comment and share this as much as you can 😊 Thanks!